IDMatrix is Australia's most comprehensive verification solution. 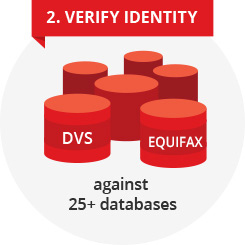 Accurately verify identity details in real time, in seconds. 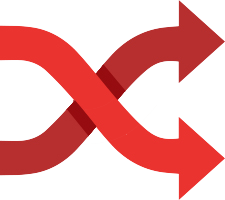 Use IDMatrix to satisfy your organisation's AML/CTF verification needs. Verify individuals and beneficial owners, simply and easily. Don't just perform an identity check. 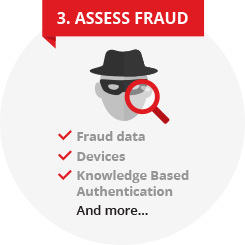 Combine it with an instant fraud assessment to get the complete picture of your customer. Equifax is an approved Gateway Service Provider, providing you with access to verify state and federal based documents using IDMatrix. Search, match and screen against more than 30 data sources. 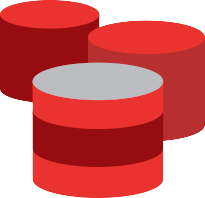 Includes the DVS or integrate your own data or screening lists into a solution. IDMatrix is designed to work across a range of delivery channels to suit your organisation’s internal systems. You can choose to access IDMatrix online via the Internet, or through XML to seamlessly integrate with your customer-acquisition software. Customise your business rules, data sources, workflows and many other metrics to match your organisations compliance requirements and risk profile. 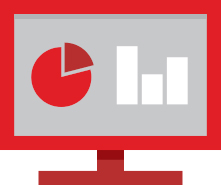 Your IDMatrix access offers a comprehensive reporting portal to allow you to keep an audit trail of previous transactions, view score card performance and view data source performance, amongst other things. 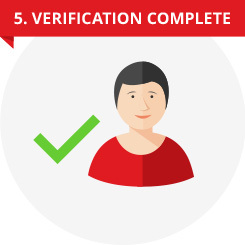 Establish trust in your customer's identity with the Basic Verification Package. Use this package if your business has a reasonable need to verify your customers. 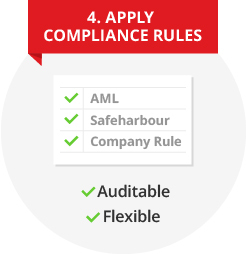 The AML Verification Package is ideal for reporting entitites who have an obligation to Know Your Customer under the AML/CTF Act. 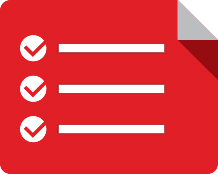 The Document Verification Package allows you to access the Attorney General's Document Verification Service (DVS). The Global Screening Package is for organisations who want to screen high risk individuals to meet AML customer due diligence requirements. 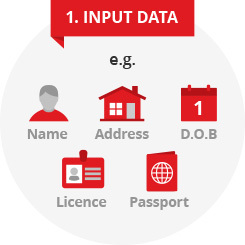 IDMatrix is highly configurable, so you can pick and choose any components you require to build your IDMatrix service.